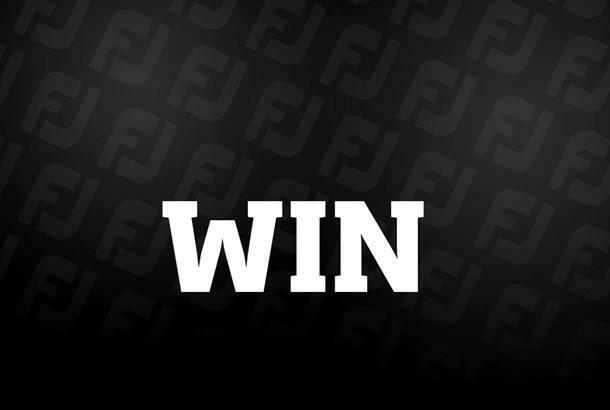 Win Jimmy Walker's Footjoy outfit! To celebrate Jimmy Walker’s first career Major victory, we’ve teamed up with the #1 Shoe & Glove in Golf, FootJoy, to give you the chance to win the outfit he sported on the final day’s play at Baltusrol Golf Club. As part of the prize, our lucky winner will receive a pair of FJ ICON Black shoes, three StaSof gloves, a Pique Solid polo shirt and a pair of Performance Slim Fit trousers. The FJ ICON Black shoes combine first class craftsmanship with the finest materials, including premium calfskin waterproof leather, whilst Walker’s StaSof glove is worn by no fewer than 800 of the game’s leading male and female tour players around the globe. The Pique Solid polo shirt and Performance Slim Fit trousers offer superior fit for the serious golfer. *Terms & Conditions: FJ reserves the right to change the product models depending on availability. Competition closes 9am Thursday 11th August 2016.